Reducing the amount of "stuff" you use, reusing items and recycling unwanted items all contribute to keeping the planet healthy. With a wool jacket, you can re-purpose it by delivering it to a municipal recycling bin or recycling it yourself into all sorts of useful items to wear and decorative items for your home. You can't just cut an old wool jacket into bits and strew it on your composting pile -- animal products like wool only break down without air and an effective compost pile requires air. You can, however, put your wool jacket in your municipal recycling bin if the city where you live allows it. San Jose, California, for example, lists cotton, linen, polyester, rayon and wool as fabrics that city dwellers can recycle. If you are a talented seamstress, or know one, you can take the jacket apart and sew it back together to remodel it into a smaller or shorter jacket or vest or a jacket with a restyled collar or bodice. 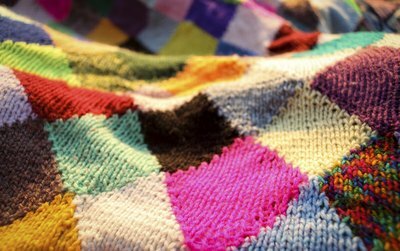 More simple projects include a patchwork scarf made by cutting the jacket into squares and sewing the squares together or a head warmer made by lining a piece of the wool with flannel and sewing it into a cap fitted with elastic. With imagination, odd and randomly shaped pieces from the jacket can become artistic home decor. For a pillow or wall hanging of any size, use either whole pieces of wool or patchwork pieces sewn together in a crazy-quilt pattern with different geometric shapes. Applique pieces of wool on top of each other to create texture in the finished product. 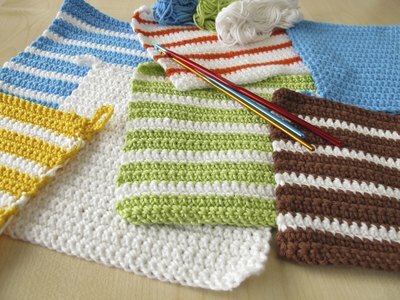 You could even cut the fabric into strips for either decoration on the pillow or a fringed wall hanging on a dowel. Once you turn the wool of the jacket into the dense fabric called felted wool, you can cut it and sew it into a purse, a pot holder, slippers or a flower brooch. Begin by washing the jacket in hot water and drying it on high heat so it shrinks down. Repeat the process if you think the fabric can shrink even further. You'll need about a 7-inch by 7-inch piece of fabric for a potholder and two circles measuring 3 to 5 inches in diameter for a flower. You won't be able to make an entire rug from one jacket, but you can use the wool as part of a braided rug that uses an assortment of pieces of wool. You'll need to disassemble the jacket, wash it and cut it into strips about 1 1/2 inches wide. 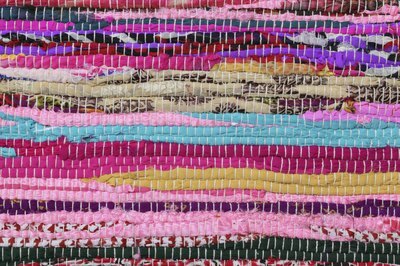 Then sew the strips together to form longer strips -- more strips result in a larger rug -- and braid three strips together. Finally, coil the braided strips into an oval or circle and stitch the coil together by hand.